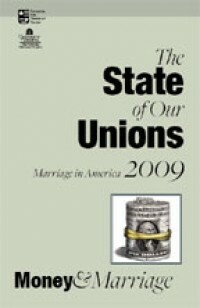 The State of Our Unions 2009 seeks to answer the following questions: How is the Great Recession affecting the institution of marriage, as measured by changes in marriage and divorce rates in the United States? How do family finances—especially credit card debt and family assets—shape the quality and stability of contemporary married life in America? What does evolutionary psychology and the contemporary study of finance have to tell us about the best division of financial labor for husbands and wives? Is the Great Recession likely to foster egalitarian relationships between husbands and wives? W. Bradford Wilcox is director of the National Marriage Project and associate professor of sociology at the University of Virginia. 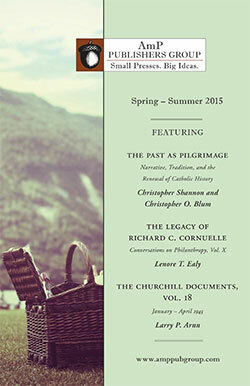 He is the author of Soft Patriarchs, New Men: How Christianity Shapes Fathers and Husbands. Elizabeth Marquardt is the director of the Center for Marriage and Families at the Institute for American Values, and author of Between Two Worlds: The Inner Lives of Children of Divorce.